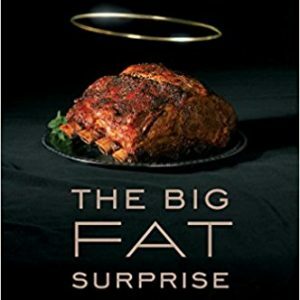 Gary Taubes is an investigative science and health journalist and co-founder of the non-profit Nutrition Science Initiative (NuSI.org). 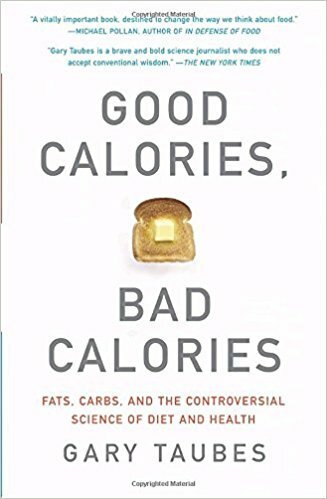 He is the author of Why We Get Fat and What to Do About It and Good Calories, Bad Calories (The Diet Delusion in the UK). Taubes is the recipient of a Robert Wood Johnson Foundation Investigator Award in Health Policy Research, and has won numerous other awards for his journalism. These include the International Health Reporting Award from the Pan American Health Organization and the National Association of Science Writers Science in Society Journalism Award, which he won in 1996, 1999 and 2001. (He is the first print journalist to win this award three times.) 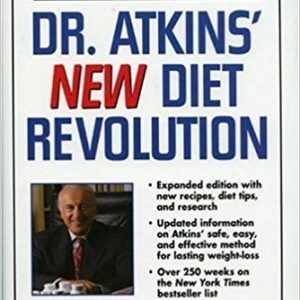 Taubes graduated from Harvard College in 1977 with an S.B. degree in applied physics, and received an M.S. degree in engineering from Stanford University (1978) and in journalism from Columbia University (1981). 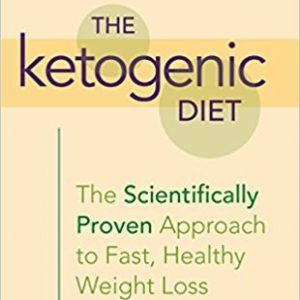 Tried different ways to lose fat that just don’t work? 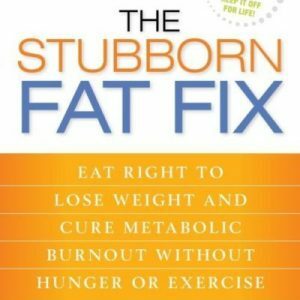 Check out my book The Stubborn Fat Fix!